Stephanie is the HR Director with CohnReznick Capital and is based in the New York office. She implements and manages firm wide talent-focused initiatives, our performance management approach, compensation program, employee engagement & development, and the recruiting/hiring process. Stephanie is a seasoned HR professional with 18 years’ experience in the human capital field. 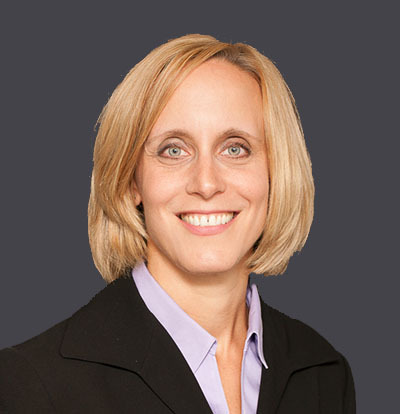 Before joining CohnReznick Capital in 2018, Stephanie was a HR Leader Mercer, a HR consulting firm in New York, where she managed and oversaw HR for multiple US and global practice areas for 4 years. Prior to 2014, she worked with Oliver Wyman Group, a management consulting firm, as a Regional HR Manager aligned to their North America functions. Stephanie has her Senior Professional in Human Resources (SPHR) certification and is a certified Insights Discovery trainer. Stephanie received her M.A. in HR & Organization Effectiveness from New York University and her B.S. in Finance and Marketing from University of Delaware.